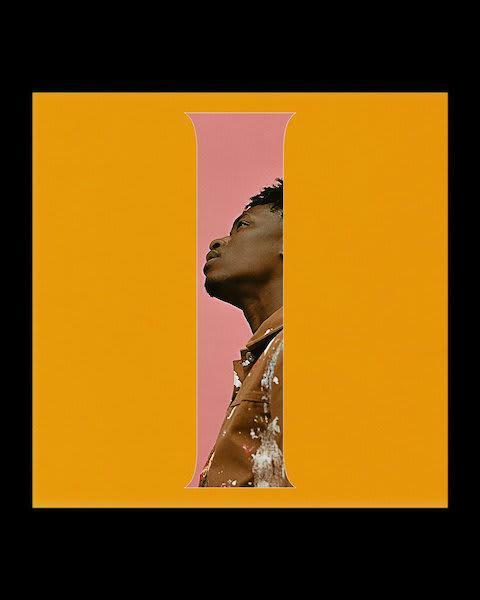 Home>New Mixtapes>Lucky Daye Mixtapes> Lucky Daye Makes His Debut With "I"
Singer Lucky Daye has arrived with the first preview of his debut album Painted with I. The five-track outing marks his first under the Keep Cool/RCA umbrella and signals yet another addition to the promising group of young R&B talent going against the grain to revive the traditional elements that give the genre its charm as Daye results to soul-infused soundscapes to get his point across. The first example of this is found in project opener and lead single “Roll Some Mo” which finds Lucky Daye’s vocals up against a myriad of enchanting strings and addictive bass lines. Do yourself a favor and get hip. 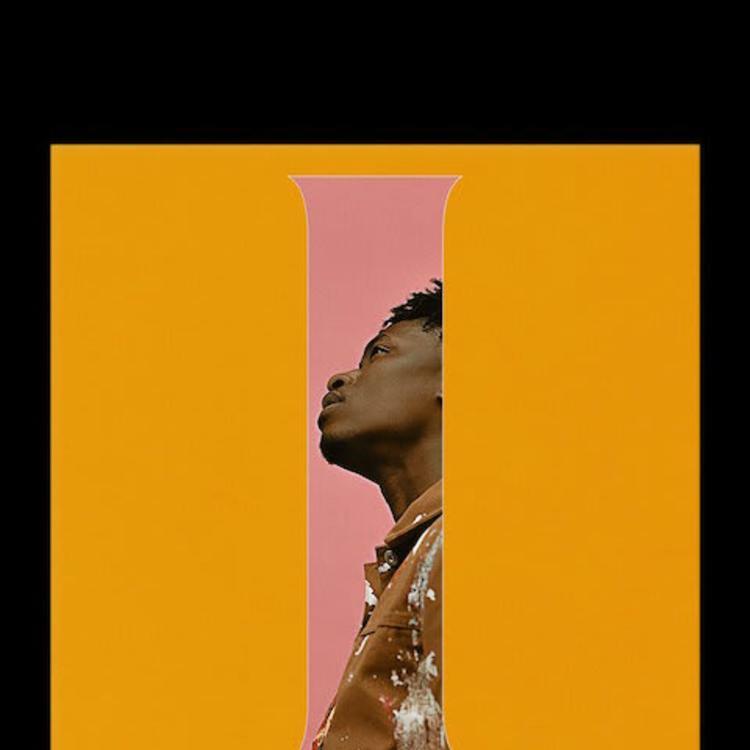 MIXTAPES Lucky Daye Makes His Debut With "I"